Dealmoon User Exclusive! 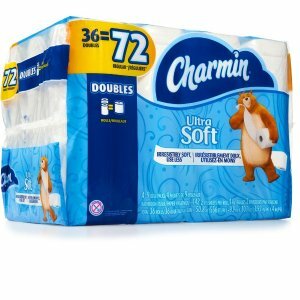 Boxed.com offers the Charmin Ultra Soft Double Roll.36 Count for $1. Important! New Account only. Order needs to be over $49. 1000 Units only, expected to be gone quickly. 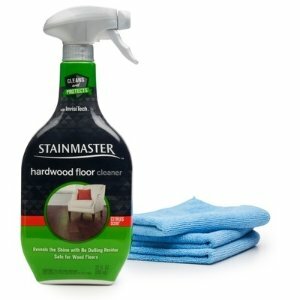 2 Free samples with each order. 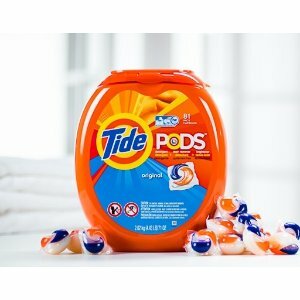 Example: $18.89 Charmin Toilet Paper + Vanity Fair Napkins $4.70 + Seventh Generation Dish Liquid $5.99 + Tide Pods $19.99 + 2 free sample = $49.66 After coupon is applied, the Charmin Toilet paper will be discounted to $1, along with free shipping. 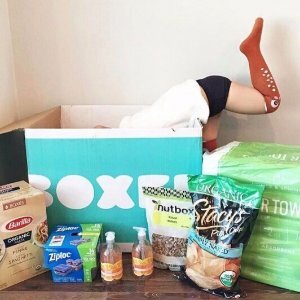 About Boxed.com: They are known as the major online competitor of Costco. They have amazing app checkout experience, great prices, and extremely fast delivery. 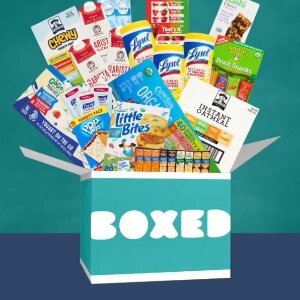 Boxed.com offers 18% off your first order over $49 Boxed Online Shopping Discount via coupon code "AUGUST18". Boxed.com offers FREE Prince & Spring Premium Sample Bundle with $20+ purchase . Features:Prince & Spring focuses on the quality and design of each product and lets the value speak for itself. This Prince & Spring Premium Sample Bundle includes:1 10 oz Prince & Spring Breakfast Blend Organic Ground Coffee, 4 pack of Prince & Spring AA Batteries,4 pack of Prince & Spring AAA Batteries,1 box of Prince & Spring Facial Tissue,1 Prince & Spring Ultra Scrub Eraser,1 roll of Prince & Spring Ultra Soft Premium Bath Tissue, Handful of Prince & Spring Lens Wipes, 1 pack Prince & Spring Flushable Wipes, 2 packets of Prince & Spring Organic Coconut Oil. Boxed.com offers 20% off Sitewide via coupon code "FAMILY". Free shipping for first order. 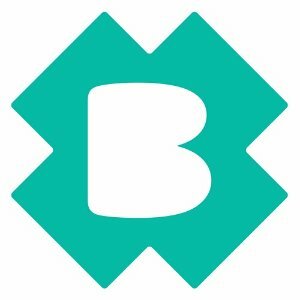 Boxed.com offers 20% off orders above $75 Sitewide via coupon code "DMMAY20". Only for first order, max discount: $50, free shipping. 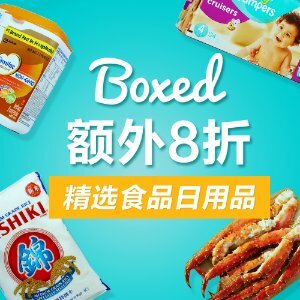 boxed.com offers 20% OFF Sales Event, including Similac Formula, Diapers via coupon code "DEALMOONSINGLES". Only for first order, the max discount amount is $50. 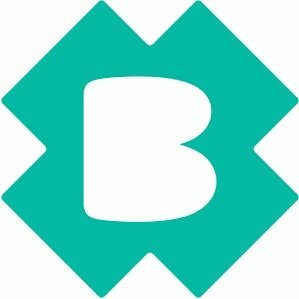 Brand Information: Boxed was founded in 2013 by an experienced group of tech pioneers with a simple idea: make shopping for bulk easy, convenient and fun, so you can focus on the things you really love. Today, we’re delivering joy across the country with every order. boxed.com offers 20% OFF Sales Event, including Similac Formula, Diapers via coupon code "DEALMOONSAVE20". 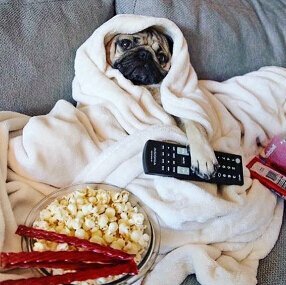 boxed.com offers 20% OFF Sales Event, including Snacks, Food and more via coupon code "DEALMOONSAVE20". boxed.com offers Nishiki Premium Grade Rice 15 lbs for $12.79 via coupon code "DEALMOONSAVES20". 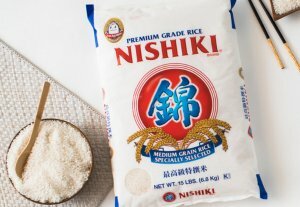 Features: Nishiki, the signature rice brand of JFC International Inc, is the premium medium grain rice grown with the rich soil and crystal clear water of California. When flavor and texture of the rice is crucial in cooking, Nishiki is the brand people look to. This along with consistent quality has made Nishiki the most popular rice brand today. Sushi experts agree that Nishiki is their number one choice. 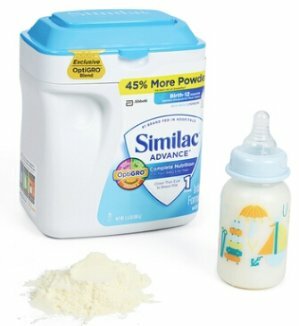 boxed.com offers Similac Infant Formula 34 oz for $30.39 via coupon code "DEALMOONSAVE20". Features: In addition to having DHA/ARA, Similac has Lutein, an important nutrient babies can get from breast milk and Similac. It's especially helpful now, during this critical time of your baby's brain and eye development. 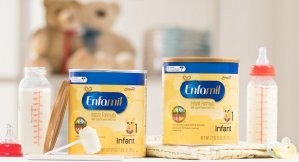 boxed.com offers Enfamil Premium Infant formula 2 x 27 oz for $39.99 via coupon code "DEALMOONSAVES". 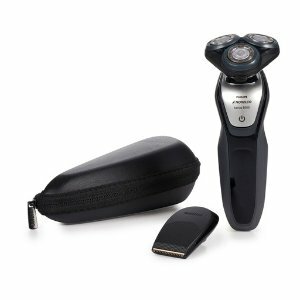 boxed.com offers Philips Sonicare DiamondClean brush heads 6 Count for $39.99 via coupon code "DEALMOONSAVE20". Features: With 44 percent more bristles than ProResults Standard, DiamondClean toothbrush heads remove more plaque deep between teeth and along the gum line to decrease your risk of gingivitis. The diamond shaped bristles of the brush head gently clean and whiten teeth by removing surface stains and buildup. The DiamondClean brush heads remove up to 5x more plaque than a manual toothbrush. Exceptional cleaning for whiter teeth in just 1 week. 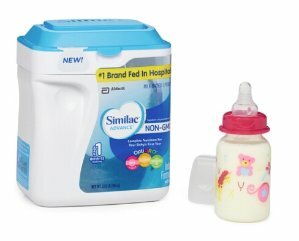 boxed.com offers Similac Infant Formula 34 oz (Non-GMO) for $30.39 via coupon code "DEALMOONSAVES". Features: A non-GMO option for your baby's first year. The first leading infant formula brand labeled non-GMO with the nourishment that you've come to expect from Similac. Has OptiGRO to support your baby's brain and eye development. OptiGRO is an exclusive blend of DHA, Lutein and Vitamin E; these important ingredients are found in breast milk. 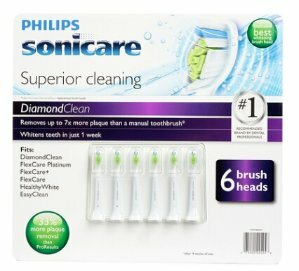 boxed.com offers Philips Sonicare DiamondClean brush heads 6 Count for $39.99 via coupon code "DEALMOONSAVES". 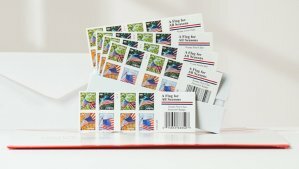 boxed.com offers USPS Forever Stamps 100 Count for $39.99 via coupon code "DEALMOONSAVES". Features: Forever Stamps to Go! Buy them now, use them forever. Forever Stamps are the only stamps you can buy right now and use forever, regardless of future price increases. 5 booklets of 20 self-adhesive Forever Stamps. boxed.com offers Nishiki Premium Grade Rice 15 lbs for $12.79 via coupon code "DEALMOONSAVES". boxed.com offers 20% OFF Sales Event, including Similac Formula, Diapers via coupon code "DEALMOONSAVES". 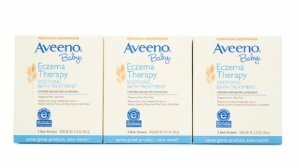 boxed.com offers Aveeno Baby ECZEMA THERAPY for $11.99 via coupon code "DEALMOONSAVES". Features: This bath treatment effectively relieves dry, itchy skin caused by eczema, rashes and other minor skin irritations. 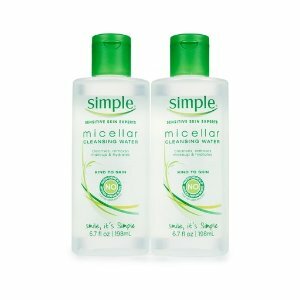 It’s formulated with Active Naturals Colloidal Oatmeal that has been finely milled. When dispersed in water, this powder forms a milky bath that soothes as it naturally cleanses without soap.